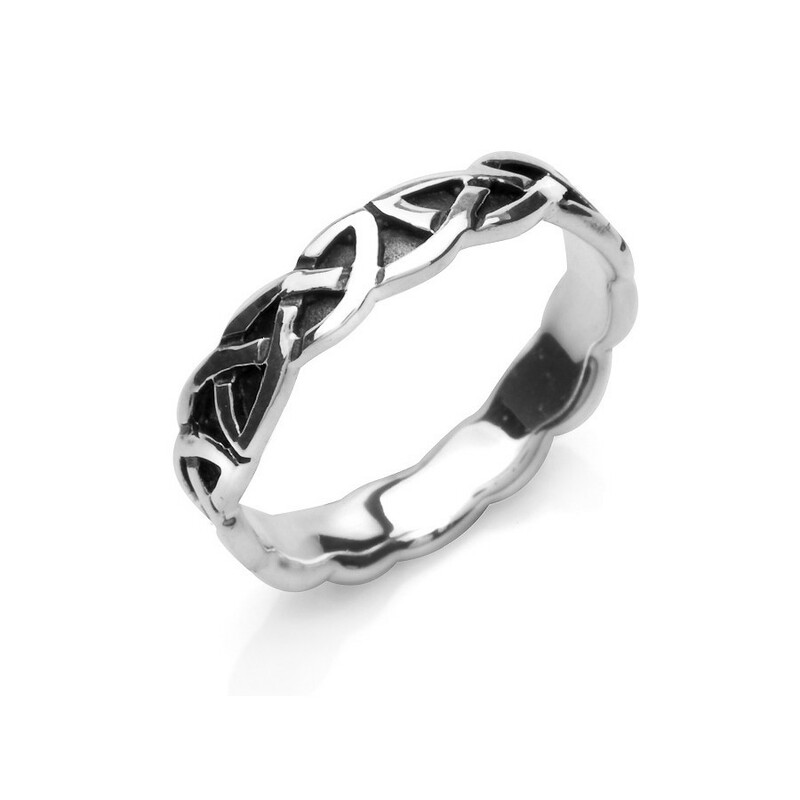 This classy silver ring is designed with the mythical Celtic patterns. This classy silver ring is designed with the mythical Celtic patterns. The ring is delivered in a beautiful blue satin case. Please refer to our ring size guide under the "Size" tab.